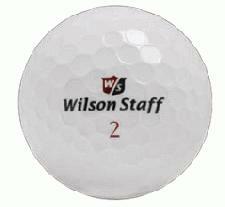 The Customized Golf Ball is the elite in showing off your promotional efforts as well as your golf drive on the course. The branding is 24mm and is of high quality. No corporate golf tournament should be without your very own customized golf balls, so make a huge impression today!